Candidates, If you are searching Jharkhand Home Guard Bharti Notification 2018 then here is good news for you. Jharkhand Home Defence Corps has now issued notification of filling up 955 Home Guard Vacancy in Palamu District. Applicants who are interested in Jharkhand Home Guard Recruitment 2018 can fill application form in prescribed format from here. Eligible candidates can submit application form for Palamu Home Guard Bharti application form till the last date 12.02.2018. Jharkhand Home Guard Vacancy 2018 Notification out. 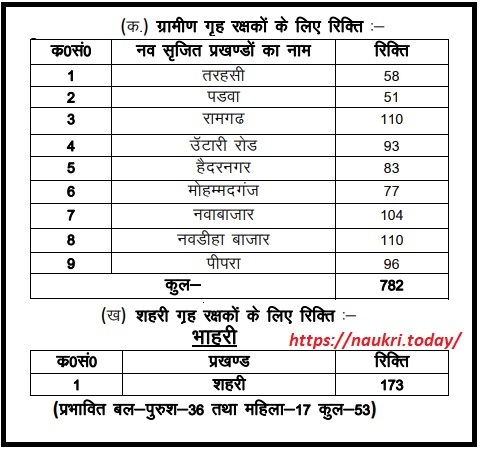 There are total 955 गृह रक्षक Vacancies. 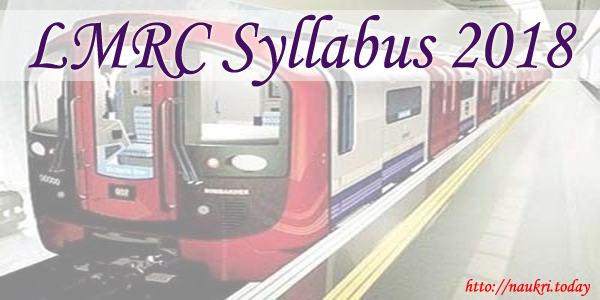 Submission of Application form has been started from 05.03.2018. Applicants who are going to fill application form for Jharkhand Home Guard Jobs 2017 must check required eligibility criteria. 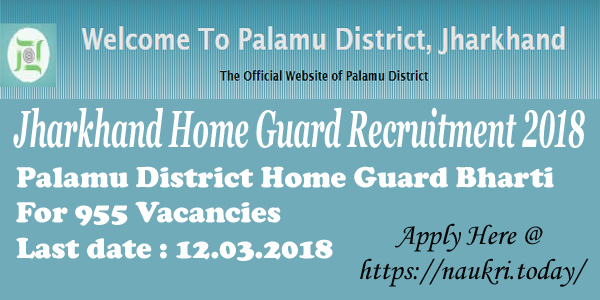 More information about Required Eligibility Criteria, Pay scale & Selection criteria for Palamu Home Guard Recruitment you can collect from below article. How To Check Application Fees, Pay Scale & selection Criteria For Palamu District Home Guard Bharti ? How I Fill Online Form for Jharkhand Home Guard Recruitment 2018 – Palamu Home Guard Online Form ? In this section we are describing Jharkhand Home Guard Vacancies Under Rural & Urban Areas. You can also check more details about Palamu District Home Guard Jobs from official notification. Candidates who are going to fill form for Palamu District Home Guard Vacancy Form must check required eligibility criteria from here. In the below section we are providing full details about Jharkhand Home Guard Bharti Education & age Criteria. For Urban Area Home Guard Jobs, candidates must have passed 10tyh Class & For Rural Area Home Huard Jobs Candidates must passed 7th Class from any recognized Board. Applicants must be physically fit & Check physical Standard details from official Jharkhand Home Guard Vacancy Notification. Minimum age of the candidates for Palamu Home Guard Vacancies must be 19 years & Upper age should be 40 years as on 01.01.2018. Relaxation in age for Jharkhand Home Guard Bharti is applicable up to 05 years for SC/ST & 03 years for OBC Category candidates. There is no need to pay any application fees for filling form for Palamu Home Guard Vacancies. All category candidates are exempted from paying application fees. Selected candidates will paid pay band as per organization norms for JH Home Guard Vacancies. Candidates can collect more information about Pay Scale from Jharkhand Home Guard Jobs Notification. candidates will selected for Home Guard Vacancies on the basis of Department Exam scheme, which is mention Here. Further information about Selection method you can check from official Jharkhand Home Guard Recruitment Notification. Applicants who are eligible for Jharkhand Home Guard Vacancies can submit application form here till the last date. Follow the given steps which is helpful for filling application form for Palamu Home Guard Jobs 2018. First of all candidates log on to the official website www.palamu.nic.in. 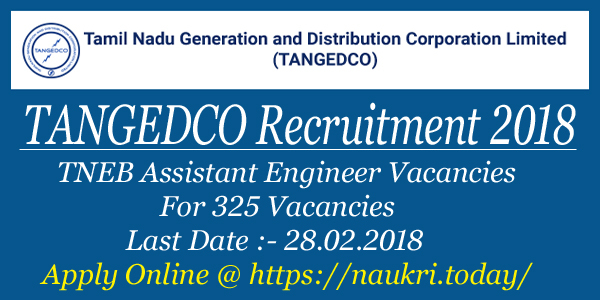 Now click on Recruitment Section & Read Palamu District Home Guard Jobs Notification. Take print out of Jharkhand Home Guard Recruitment Application form. Attach passport size photo & other documents with application form. Conclusion : Jharkhand Home Guard Recruitment 2018 For 955 Home Guard Jobs. Candidates can fill application form for Palamu Home Guard Bharti Application form on or before the last date 12.03.2018. Check more details about Jharkhand Home Guard Application Formby reading above article.